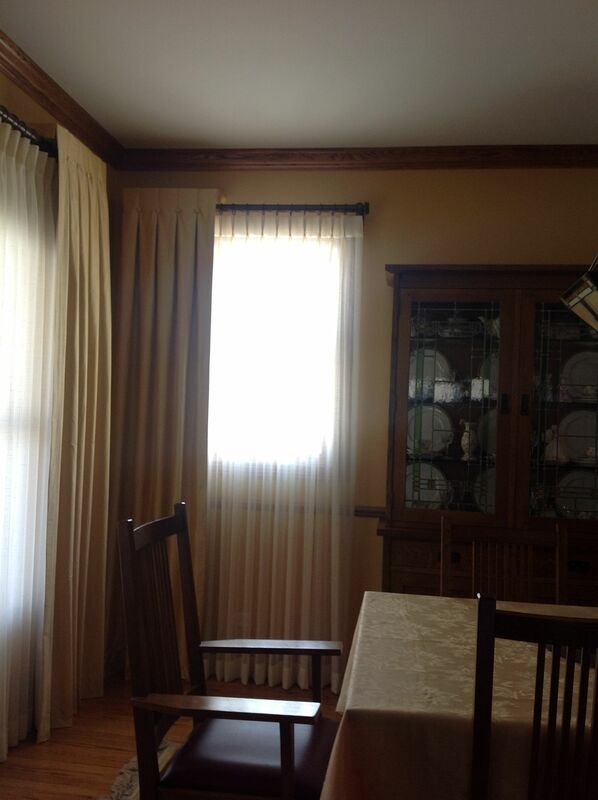 Do you have tall windows? 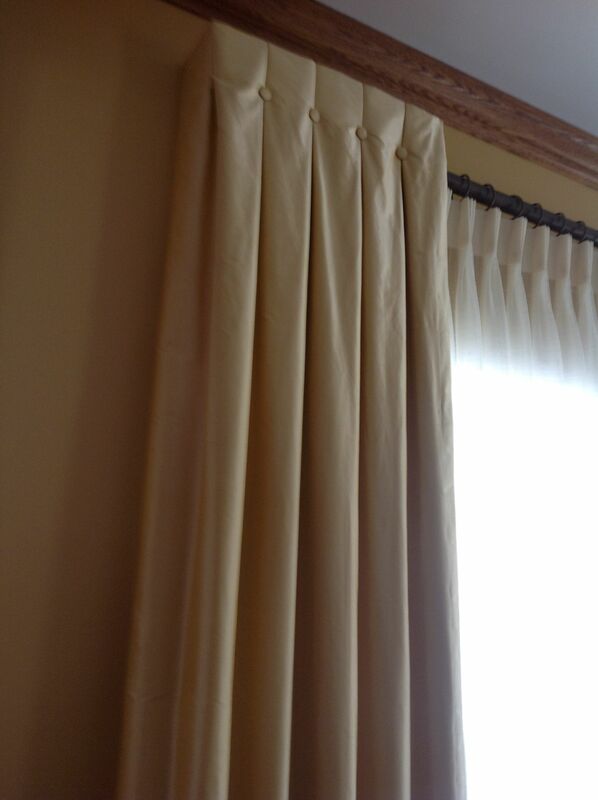 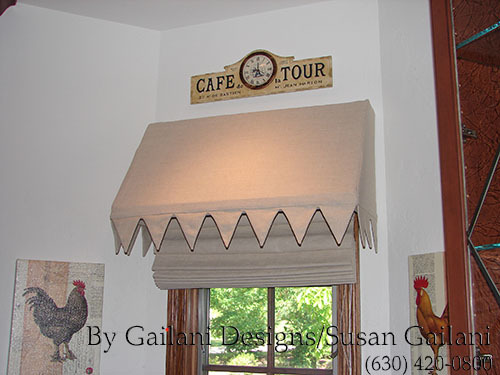 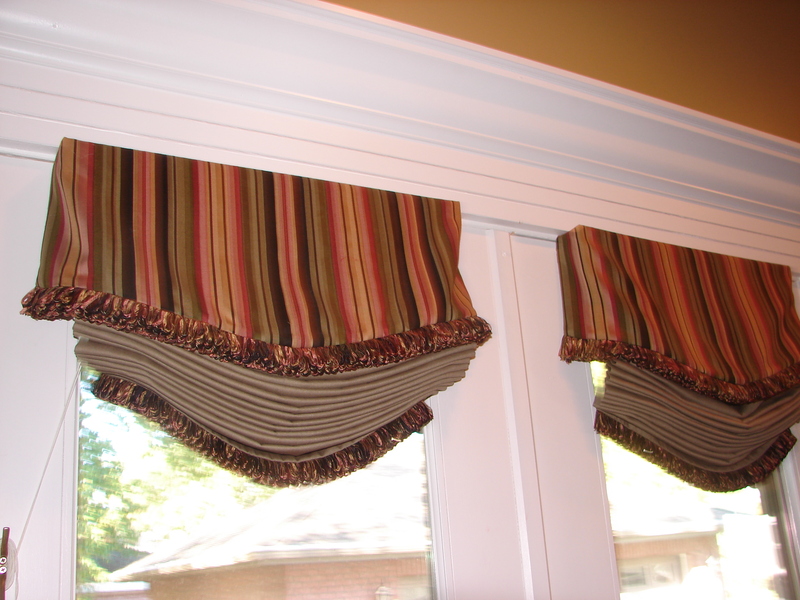 If so, you need to enhance the height and start your draperies at the very top of the window. 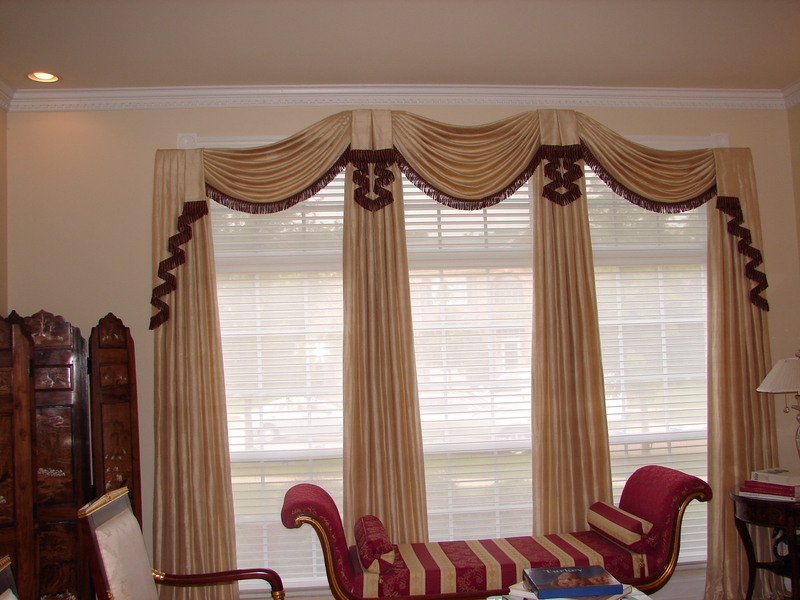 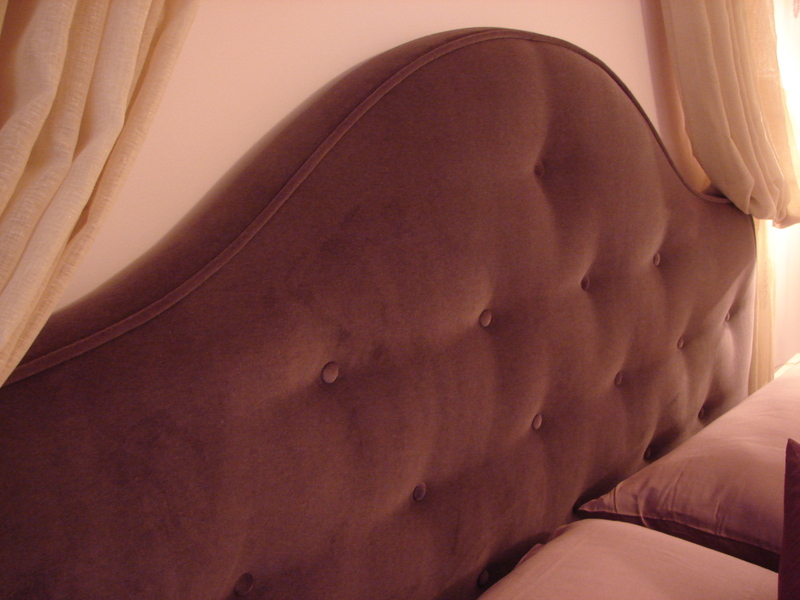 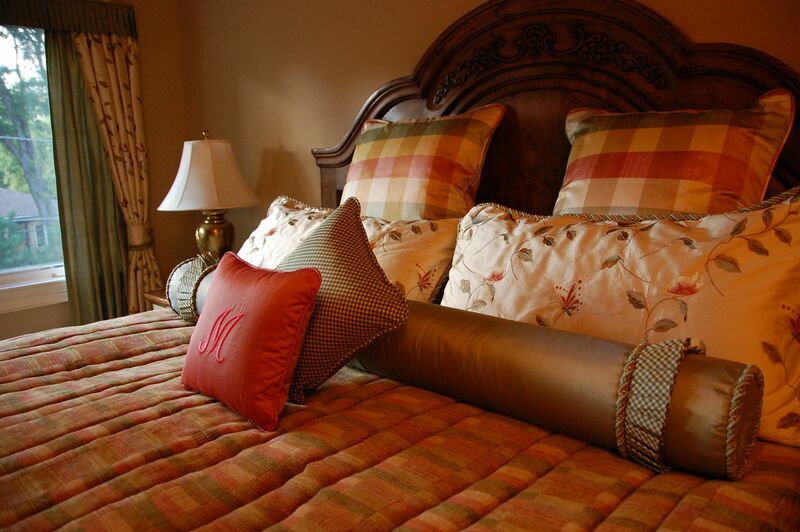 By doing so you are letting the eye to follow the height, and that will add elegance and sophistication to your room. 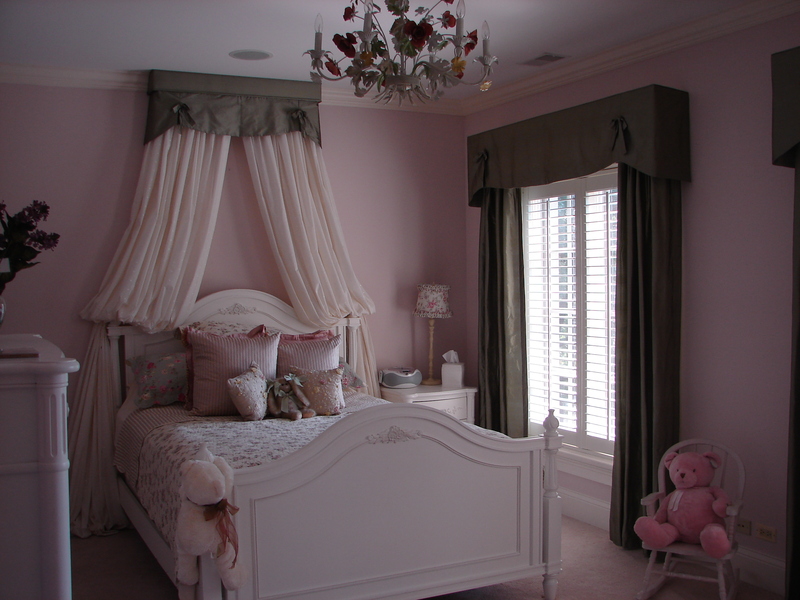 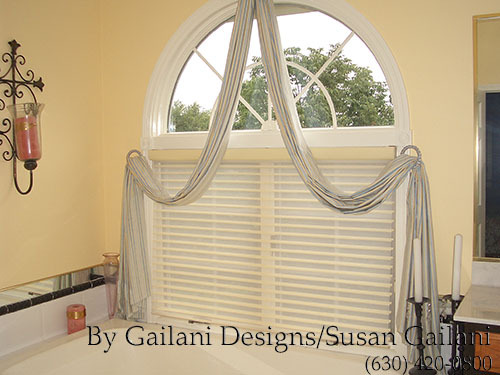 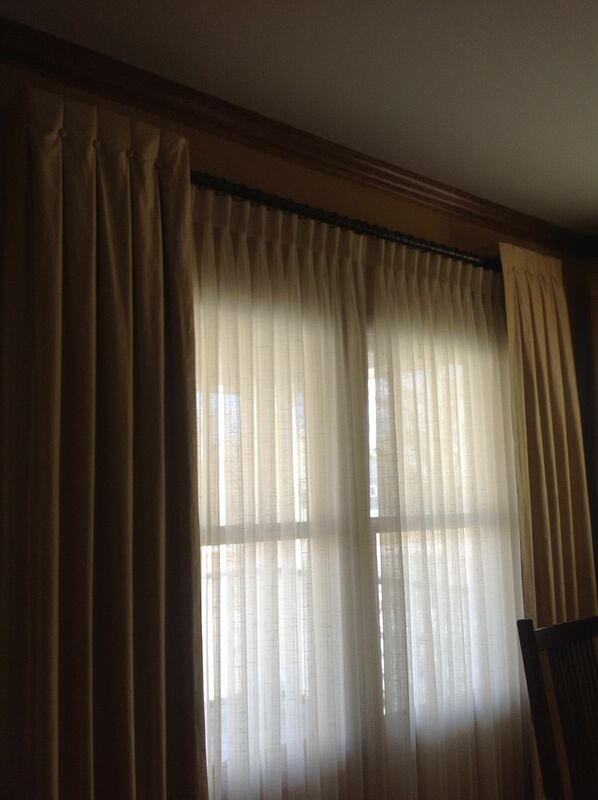 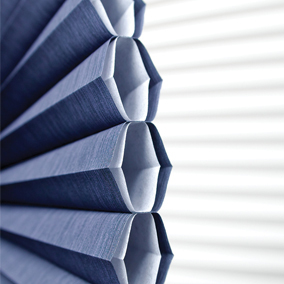 Call 630-420-0800 for all your window covering needs.